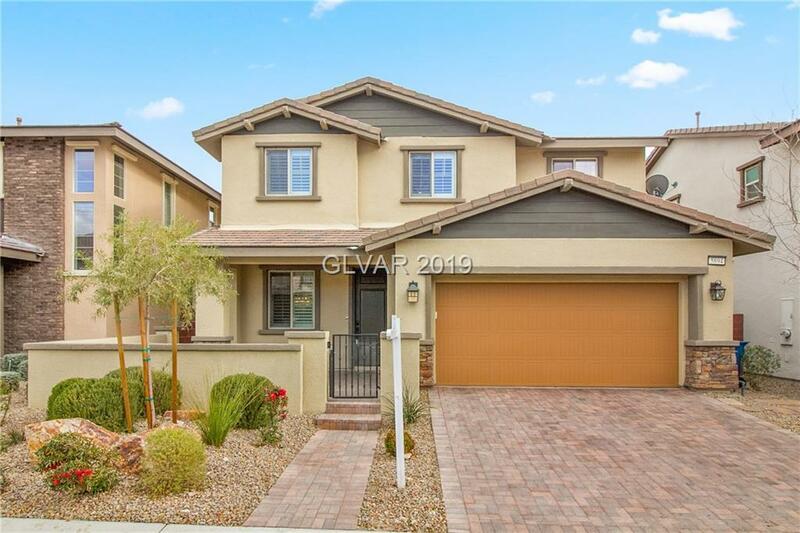 Magnificent 3BDRs & 2BTHs HOME in Summerlin! 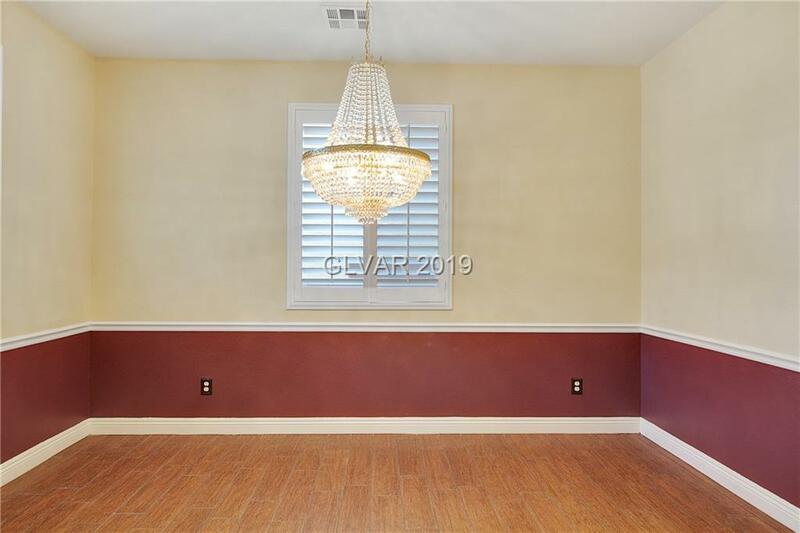 Upgraded w/tile wood floors, plantation shutters & designers features. 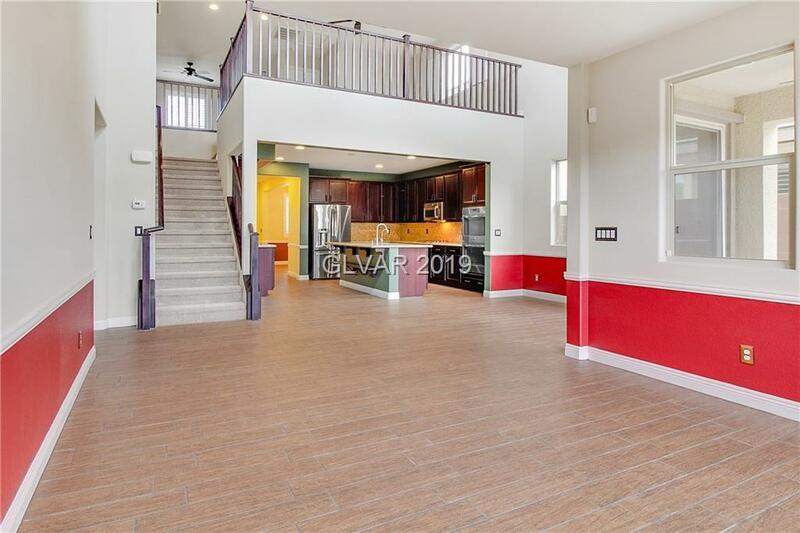 Open layout w/Formal Living & Dining, vaulted ceiling & natural light ambiance. Kitchen w/island, granite, backsplash & SS appl. Master BDR suite is downstairs. Master BTH w/tile & stone surround, dbl sinks & granite cnt. Two large BDRs upstairs plus loft/living Rm. 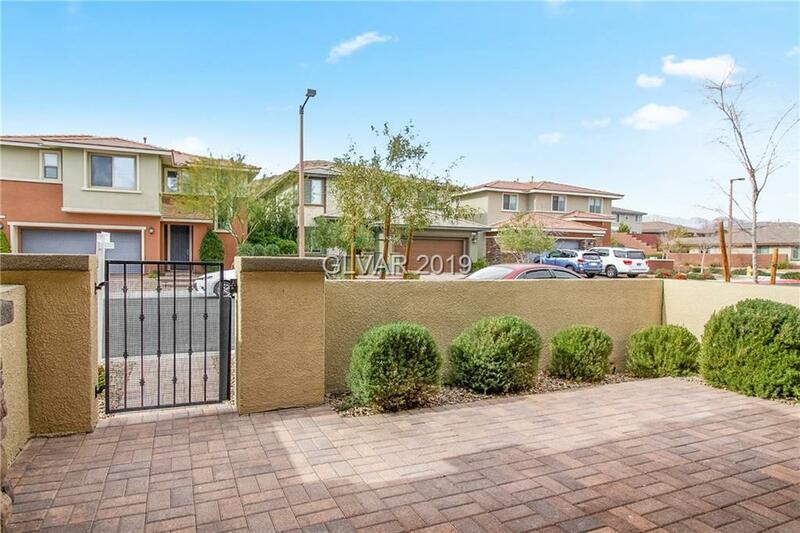 Lush landscaped yard w/covered patio, pavers & artificial grass.